Will is originally from North Central Arkansas and luckily for us made his way back to NWA to join our Summit family after traveling around playing folk music. Look up 'people person' in the dictionary and you'll see Will's face smiling right back at you. He is an incredibly warm and genuine guy with an unwavering positive attitude-always willing to help. He says he loves coming to work everyday because of his fellow employees and the customers he gets to meet. 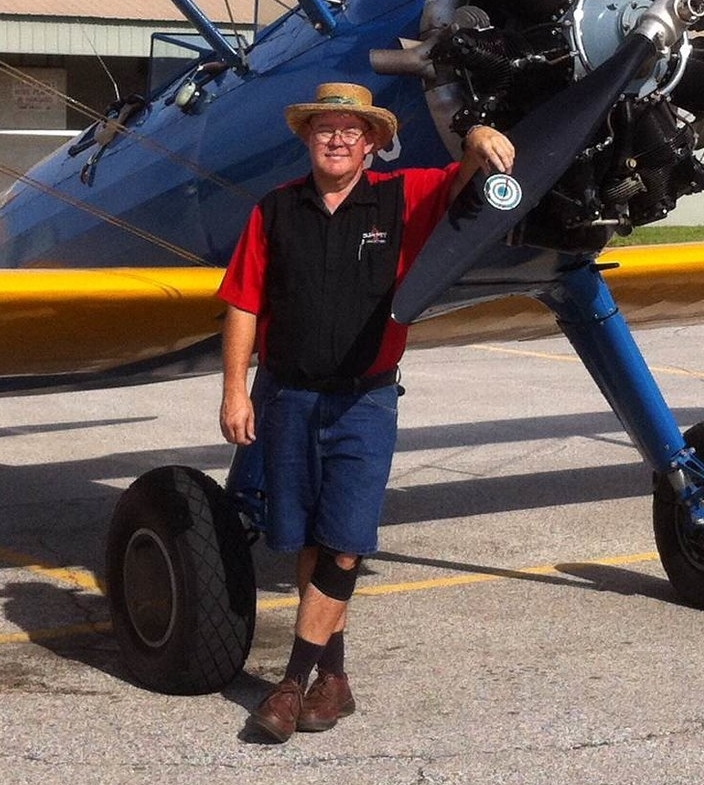 As a pilot he understands the experience of flying, and particularly enjoys the freedom it offers. His most memorable flight has been flying with Philipp Steinbach in the Gamebird from Game Composites. He said it was absolutely incredible. Most impressive is that he didn't puke! (http://www.gamecomposites.com/). When you stop by the Bentonville FBO you will most likely be greeted by Kasandra and Pepper. Pepper, the little hairy one, is the real queen of the FBO but Kasandra is always there as backup. She was raised in Cañon City Colorado and moved to Arkansas a few years ago after living in Breckenridge as a snowboard bum and part time college student. She moved to be closer to family and become a serious college student so you should see her studying behind the front desk for her BA in Communications. Although she isn't a pilot, give it your best shot to stump her with flight related questions. 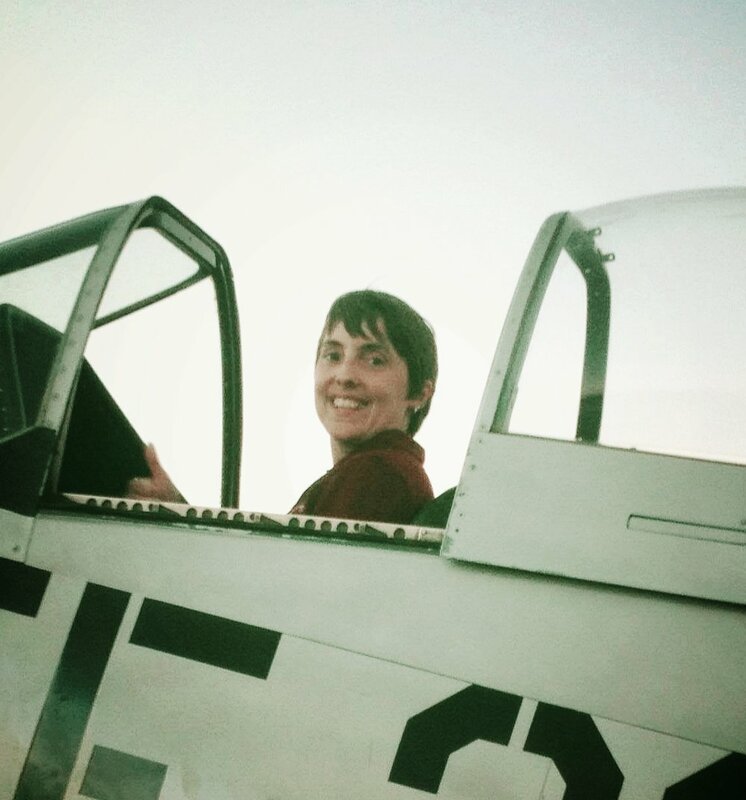 Kasandra is knowledgeable about all things aviation related and enjoys being a part of the aviation community. She likes tagging along on rides to the grass strips and sitting in on lessons. Her most memorable flight experience was the Fly-In at Perryville, MO to watch the recent solar eclipse! Sheri has been keeping the books in the black at Summit since 2009. She was born and raised in Houston, Texas and moved to Northwest Arkansas long enough ago to consider herself a Razorback fan, second in line after the Longhorns-of course. She stays busy with her husband Joel and her two sons, hiking, biking, line dancing and always working on a puzzle or two. Randy is not only the guy in the hat but the guy that keeps the line moving smoothly. He's the friendly face you'll see moving aircraft in and out of hangars and around the tarmac, making sure all of your bad park jobs are quickly straightened up.